Please join us for an early morning Birding Walk on Saturday, May 19 at Moorefields. 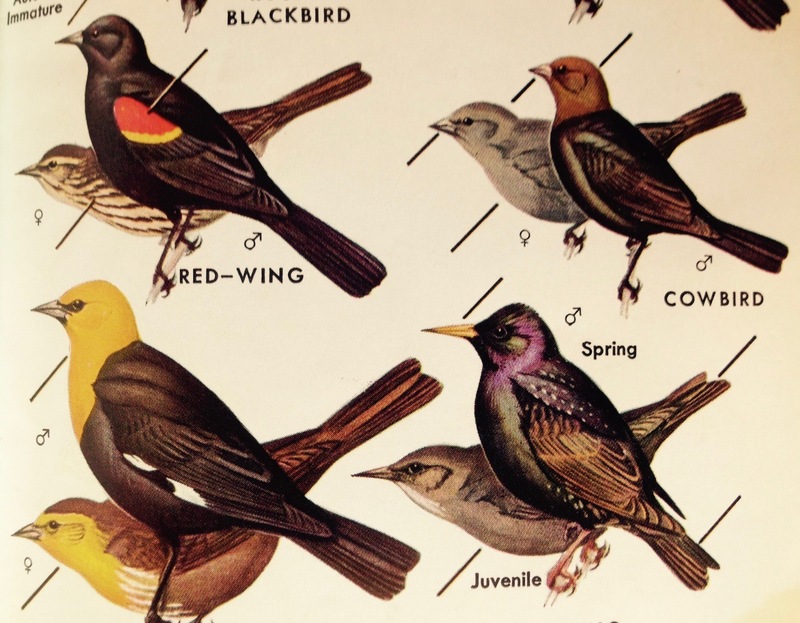 This fun hike of introductory Bird Identification for all ages will explore both woods and open fields, so bring binoculars and wear shoes appropriate to cover uneven terrain. We will be guided by Helen Kalevas, who has a Master of Science Degree in Biology with emphasis on Avian Ecology. She has over 20 years of experience in university level teaching and research in ornithology and bird ecology, including bird diet and endangered species, from Arizona to North Carolina. At the hike, a $5 donation is suggested. All Contributions to Friends of Moorefields help us offer events like this. In case of rain that morning, the hike will be the next day, Sunday at 8 a.m. Thanks so much, and we’ll see you there!